Its aesthetic contribution to your look will always be the protagonist, so I invite you to choose carefully the type of checks that best fit your style, more or less daring. They are so shocking that, if you choose to wear them for an important meeting, they will be the image that your interlocutor will keep in his mind as the first impression of you. 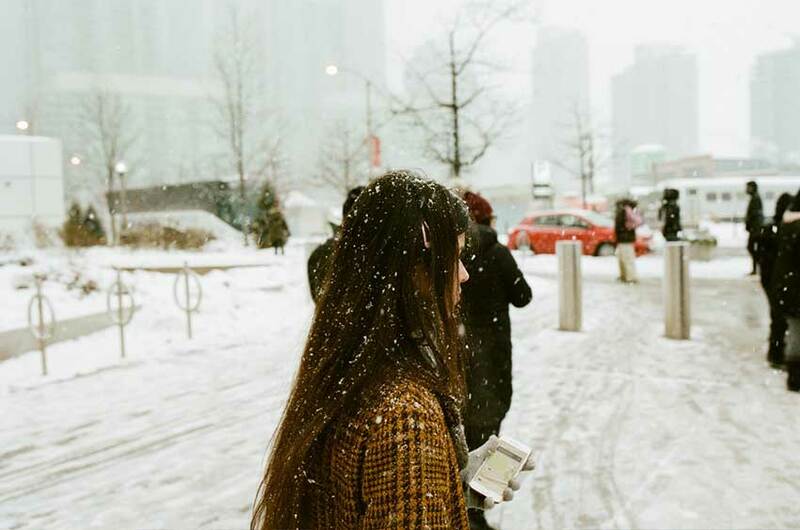 Mix your plaid coat with other garments … checkered too! Luckily there are many different combinations, sizes and colors of checks in many different fabrics, so you can choose the one that best suits the image and the impact you want to cause. If you are looking for a checked coat for your professional life and you want something formal and that does not stand out, at your disposal simple and bicolored checks that you can use with a classic bag, but with personality, like the one in this image. braided and with tacks, a note with personality that departs a little from the conventions. 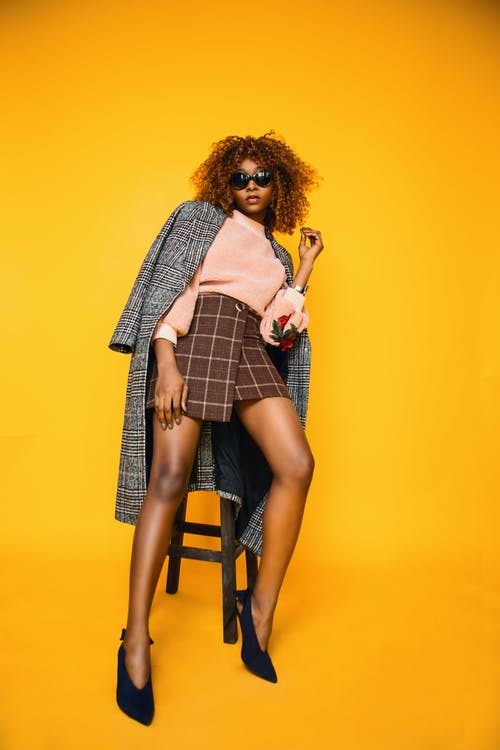 As outer garments, coats have a main function in the creation of a look, so they are usually made with checks in simple color combinations, so that they are easy to mix with the rest of the clothes of the look. To add more fashion content to this garment, I recommend you to mix the checked coat with more checks, both in the accessories, as in the rest of the clothes that you wear bellow. There are other checkered fabrics that go unnoticed, but which I adore. They constitute a consistent wardrobe base that you can always trust. They are the basic checked coats made with classic motifs! 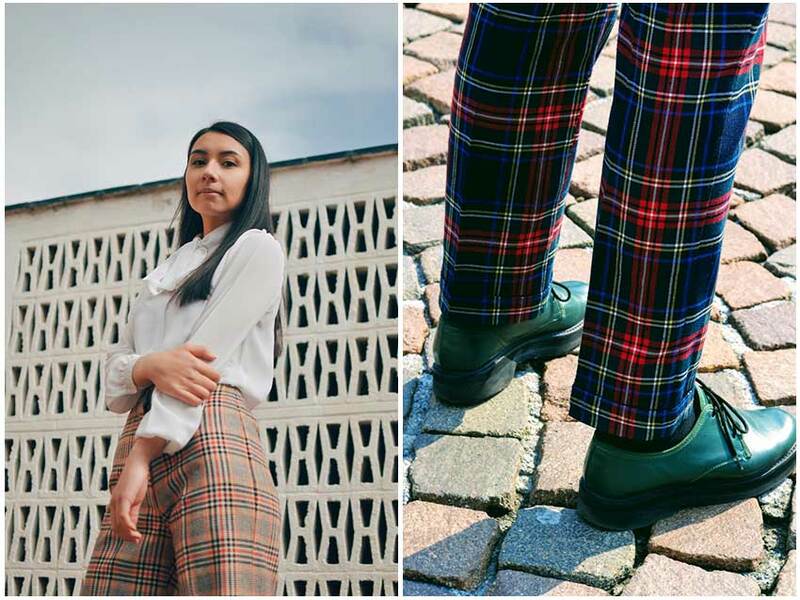 Checks design made by using Prince of Wales or Pied de Poule (in the image) as a reason for repetition, eternal garments that do not depend on fashions and that you will not get tired of. But checks daren’t great just on long outer garments such as coats. 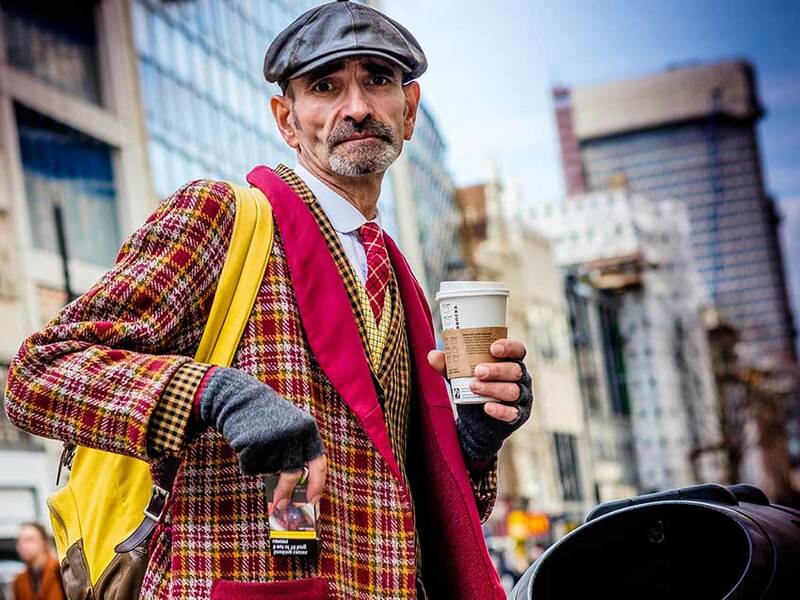 There are short garments, such as jackets, which also gain prominence with the presence of plaid fabric. Insert them in your closet, they are a safe investment to improve your look. 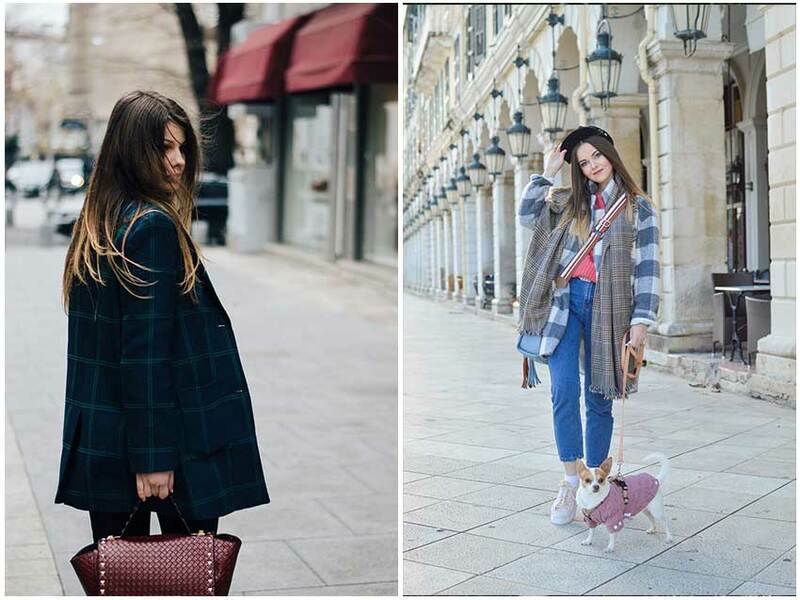 But in the title of this post I announced that I was not going to talk only about coats, mixing checks in all the garments of the look is not just fashionable, it’s a fashion resource that makes you the protagonist of any situation. 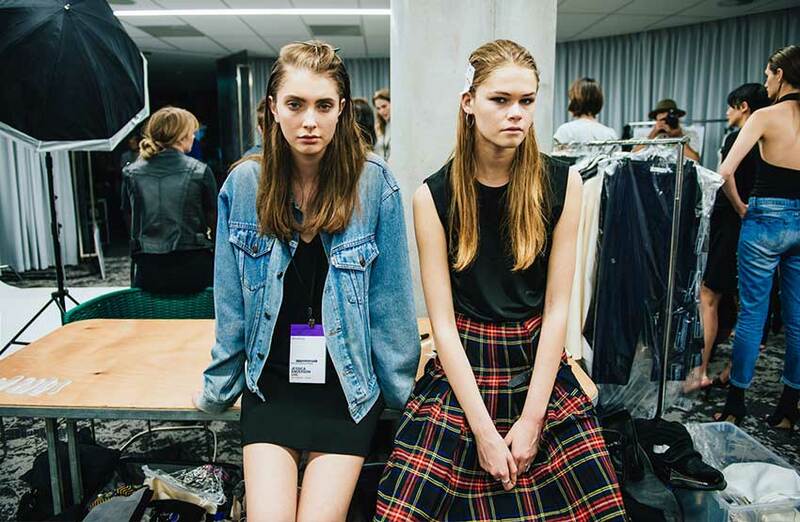 Pants and plaid skirts in more or less daring colors are the perfect fantasy to dress quickly and personality. The main advantage of this fantasy is its geometry, which facilitates both, mixing checks each other, as well as the combination with fantasies of ethnic or organic motif, such as flowers or with plain colors. 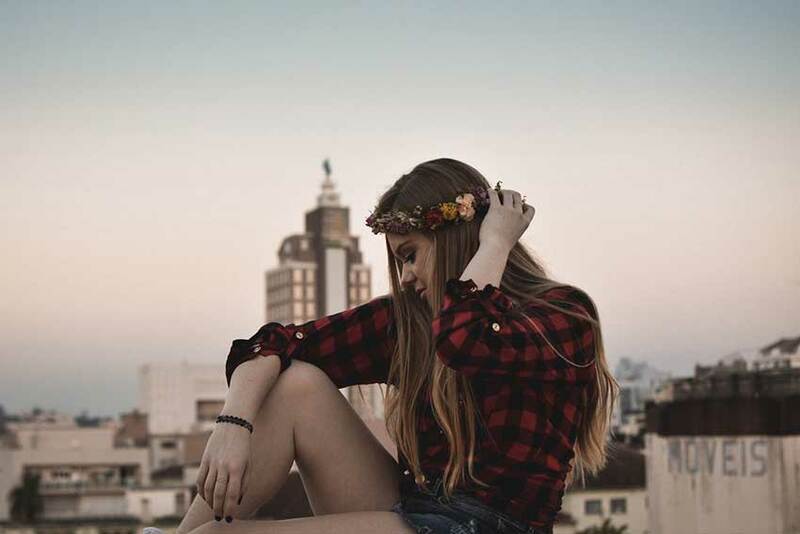 They are garments that fit in closets of any age, adults or teenagers of people with completely different occupations and lifestyles and for a multitude of styles and occasions of use. As for the more traditional checkered fabric, in English it is known as Tartan and it has its origin in the world of the emblematic checked fabrics of the traditional Scottish and Irish skirts, whose complex color variants are associated with each family and clan in the Highlands. The traditional Kilt, has its origin in a piece of checked fabric about 5 meters called feileadh mor, which wrapped the body covering part of the legs and fastened with a belt. It was rolled according to the needs and the surplus was thrown over the shoulder and fastened with a brooch. 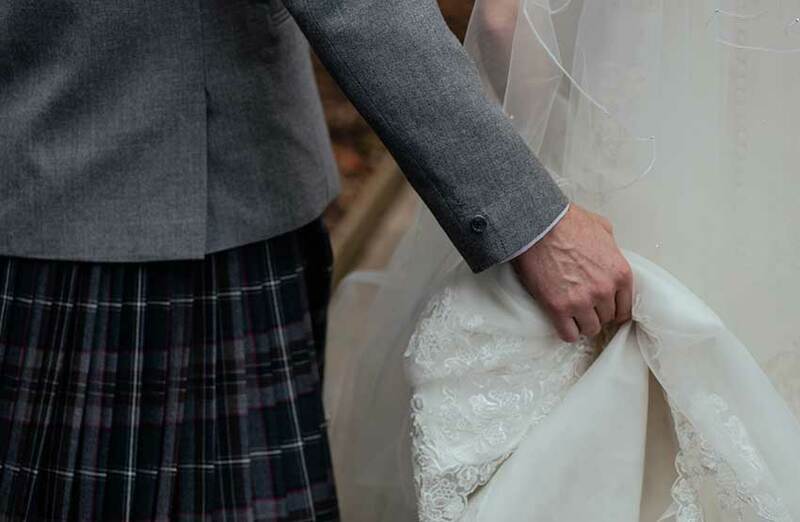 In Scotland, today it is considered, on many special occasions, as a masculine ceremony garment, so it is not uncommon to find a man wearing a Kilt and blazer on his wedding day. You will also recognize these checks as being, in one of their most famous color combinations, the brand image of the Burberry. In addition to checked coats, I want to propose another “solution” to protect you from the cold. 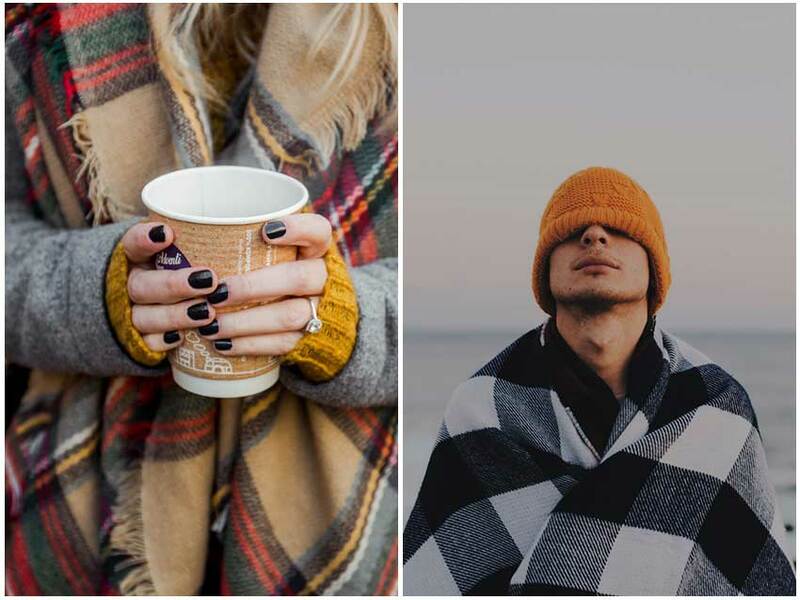 They are scarves or blankets, a wraparound accessory that you can use above any other garment on the coldest winter days. This way of wearing checks will also give you aesthetic possibilities when mixing different checked motifs with each other. Checks applied to shirts are a fashion that lasts a lot in time: country style, cowboy, casual and also fashion. 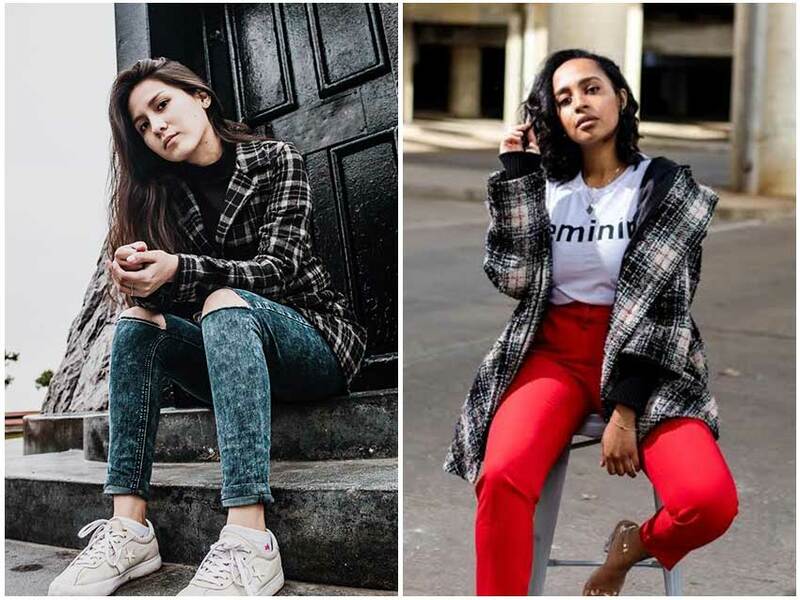 We will talk about all the fashion possibilities of the women’s plaid shirt very soon here, on Md Personal Shopper’s blog … these shirts deserve a post just for them!